Hotel Adlon is pleased to be able to accommodate your pets.The hotel offers you and your sweeties a lot of services to make your holiday to a special time. Don’t let you dog or cat at home or search for a pet hotel, make it easy and take them with you to us. *These services are available on request and only for a limited number of rooms. Don’t forget to communicate that you are traveling with pets! 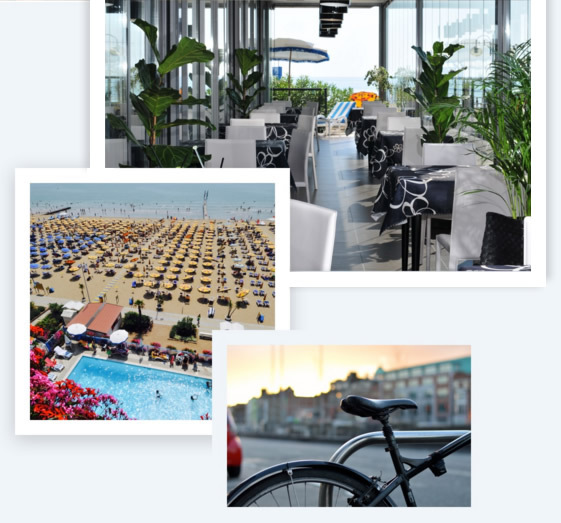 Jesolo’s 4-star Hotel Adlon is always careful to offer only the finest of services to our guests. To this end, and to better respond to your every need, the hotel has thought to add to its already vast range these additional services.